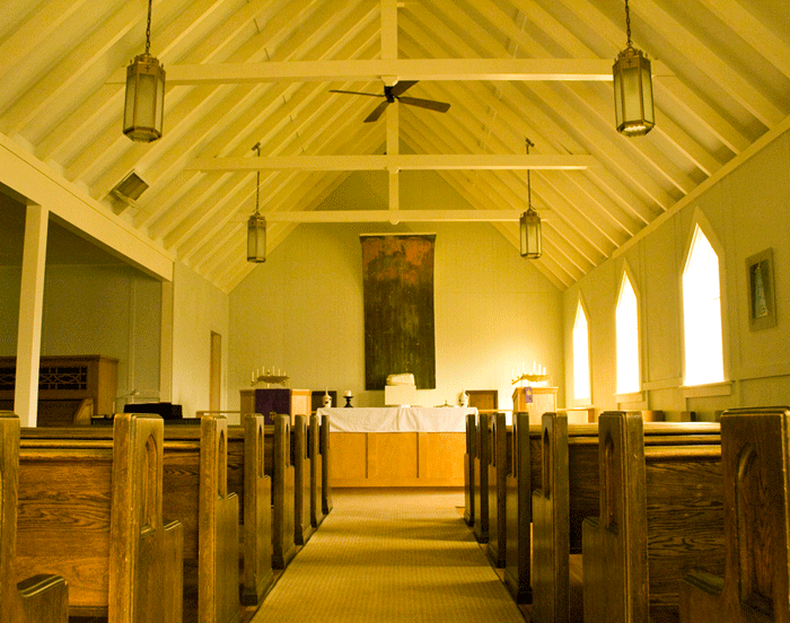 St. Paul’s Free Methodist Church is open to God, each other, and God’s world. Congregational life at St. Paul’s is marked by communal prayer, scripture reading, and Communion. We believe that daily worship, robust friendship, and meal sharing help us become friends of God.